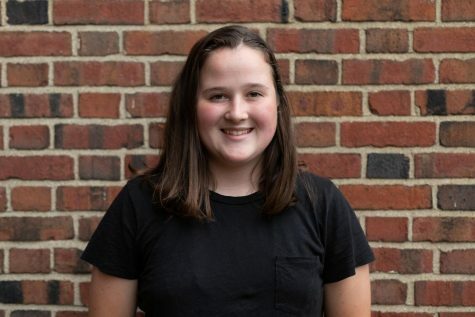 Katie Cronin (‘21) is in her second year with The Shakerite. She is currently Podcast Co-Editor, covering issues such as community meetings and post-SHHS plans of graduating seniors. She also helped restart The Shakerite’s podcast, The Shake, alongside Madeline Price and Bess von der Heydt. Aside from The Shakerite, Katie belongs to the Student Group on Race Relations and the women's tennis team, and enjoys music and reading.